HomeHealthcareFleas: 10 things you should know! 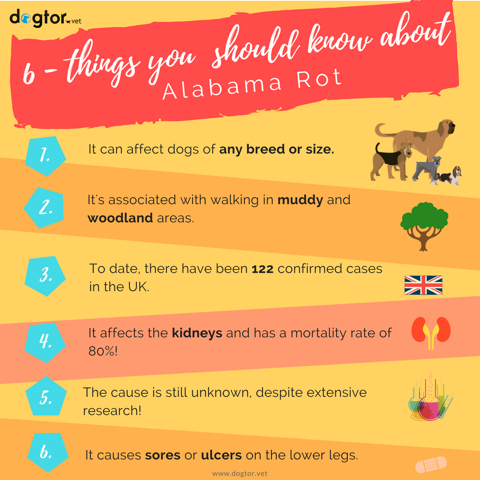 Fleas: 10 things you should know! 10 things you need to know about fleas! These cunning critters quickly replicate once on-board their host (your pet!) and a single flea can lay up to 50 eggs per day. They don’t hang around either and can start reproducing within just 48 hours of hopping onto your pet! Flea eggs will fall off your pet as the snooze on the sofa or wander around your home. These eggs can end up in your carpets, rugs and bedding, here they will start developing and later hatch! Remember, even if you have floorboards, you’re not safe, as flea larvae hate the light and seek nice warm dark nooks and crannies to hide in – the crevices between floorboards are perfect! Thanks to their protective cocoon, developing flea larvae can survive for up to 6 months in your home prior to hatching out! 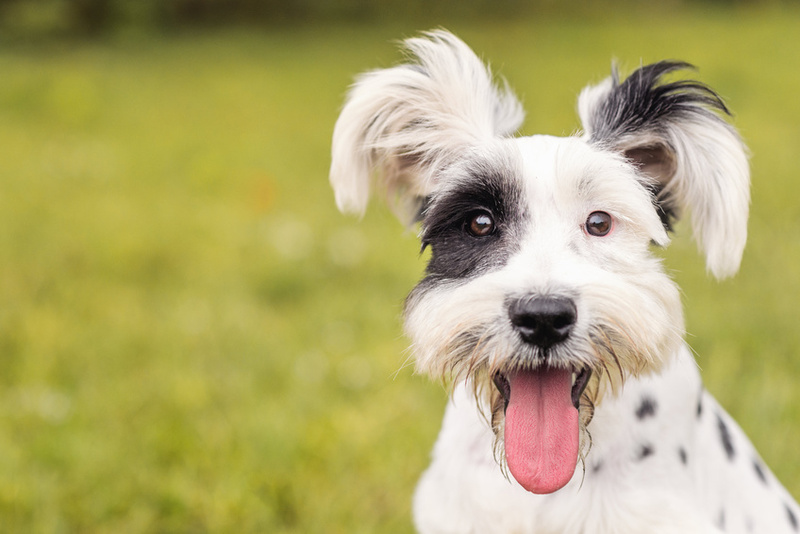 Did you know, fleas on average will survive between 1-3 weeks on your pet before being groomed out? So, the more fastidious your pet is with their housework the more efficient they will be at keeping these critters out of their hair. As well as causing your pet to itch and endure sleepless nights, fleas can also carry tapeworm larvae – yuk. 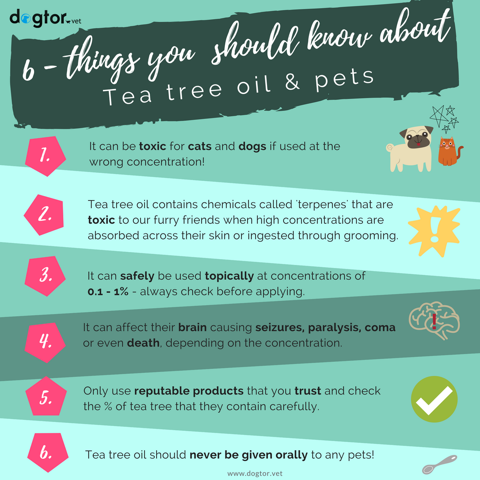 These can then be passed onto your pet if they ingest fleas during grooming! 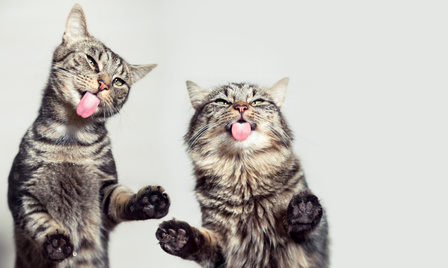 So, if your pet does have a flea burden, it is important that you treat them for worms as well as fleas. 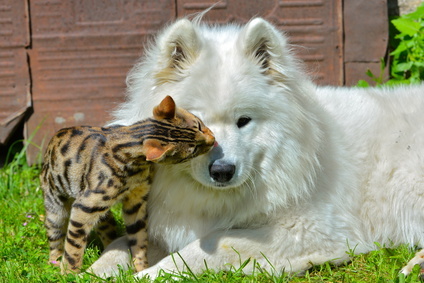 Some pets are allergic to flea saliva and just a single bite from a flea can trigger be enough to induce intense itching in those affected. This can result in sore, weepy and tender skin, which will be vulnerable to secondary infections – ouch! So, vacuuming your home regularly is key if you want to get rid of these pesky pests. 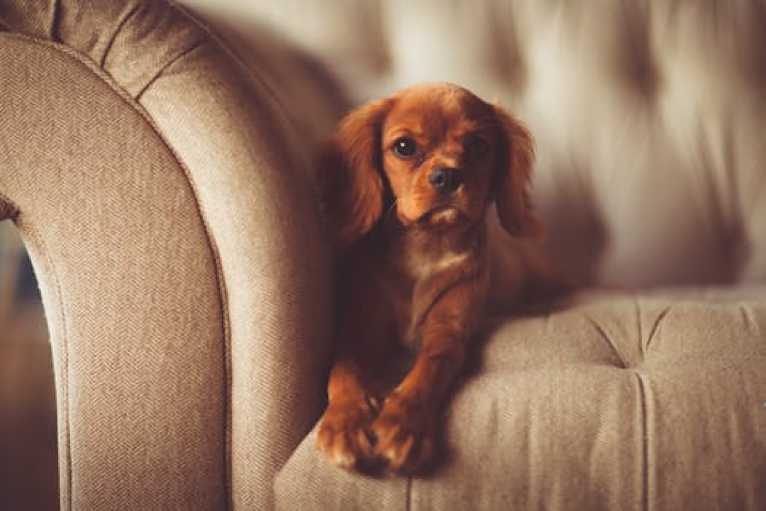 Don’t forget to pay attention to ‘flea hot-spots’, these will be the areas your pet loves to snooze or spends most of their time, for example, your bed, in front of the fire or on the sofa. Flea larvae adore dark hidey-holes too, so vacuuming under furniture is also important. Washing your pet’s bedding (and yours if you have a feline or canine friend that enjoys a sneaky snooze on your bed!) regularly at 60oC will help to kill any unwanted flea visitors and eggs. During the warmer months, fleas can be found lurking outdoors in your local park, woodland, fields and even in your own garden! These cheeky critters will be waiting to hop onto your pet as they pass by, eager for a tasty blood meal. During the winter, it may be too cold for our flea friends to survive outdoors, but thanks to our warm cosy homes, they can continue the party indoors! So, watch out, as no season is flea-free zone and flea prevention will be needed all year round. All these clever adaptations can make getting rid of fleas a real challenge. So, prevention is key. By using a flea treatment on your pet regularly you will be able to keep these pests at bay – just don’t forget to treat your home too, as there could be bugs lurking in your favourite rugs! 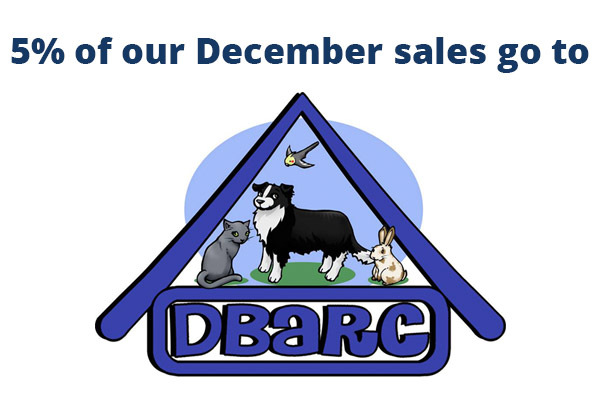 5% of our December sales to charity!